The creation of a roadmap was put forth by the Energy & Environment Working Group at the 2014 Annual Summit in Whistler, BC. The proposal was then approved by the PNWER Executive Committee. 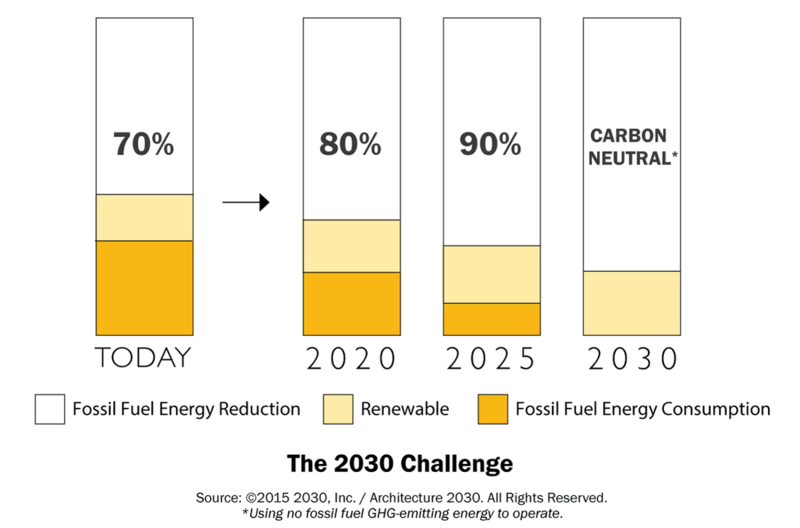 1.Facilitate the achievement of Net-Zero or ultra-low emissions and energy use for new buildings by 2030 and encourage reduction of energy use and emissions of existing buildings. 2.Focus on collaborative measures with all levels of government and the private sector. 3.Develop policies and tools appropriate for each jurisdiction. The 2030 Challenge, issued by Architecture 2030, tasks the building sector to change building practices to create structures that are more energy efficient and less expensive to maintain and eventually be carbon-neutral in 2030. 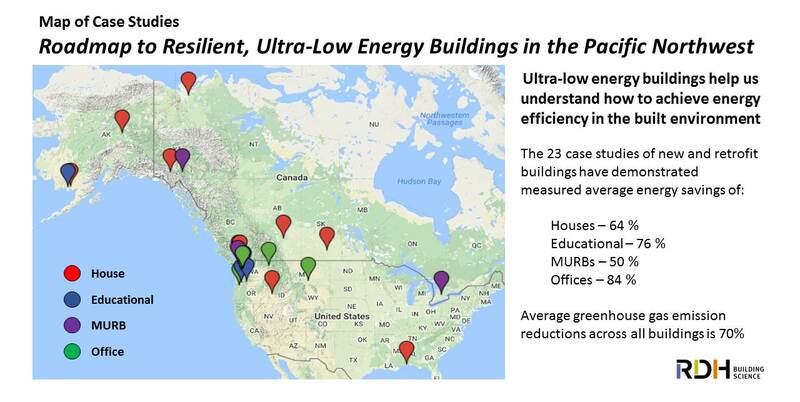 Inspired by this challenge, PNWER has developed the Roadmap to promote energy efficient, resilient buildings across all its members. Endures extreme weather events and natural hazards through seismic and functional upgrades. Reduces dependency on aging infrastructure. Spurs new jobs in trades, manufacturing, professional services, information technology and financing sectors. Reduces energy costs for consumers. Improves comfort, health and aesthetics. PNWER 2014 Annual Summit in Whistler, B.C. Creating this Roadmap will require the investment of sponsors enthusiastic about being a founding supporter of the Roadmap that will guide policymakers and private sector investment for the coming decade. Sponsors become Steering Committee members and provide valuable perspective to the Roadmap and larger Energy and Environment Working Group. The Pacific Northwest is a worldwide leader in sustainability and energy efficiency. Our stakeholder network and steering committee leverages the deep knowledge, expertise, and innovation of our region. We have established a network of key influencers in each jurisdiction to help identify and develop the strategies appropriate for their jurisdictions, including, but not limited to, providing input on education initiatives, tax policy, standards, programs, and other market-driven solutions. Do you wish to join our network? Contact us!